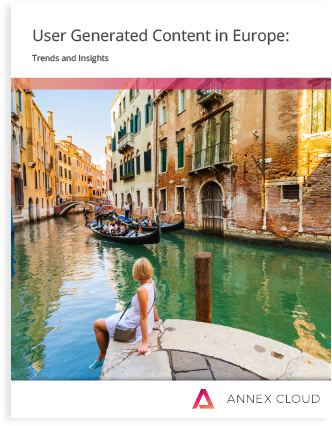 Get a deeper understanding of the state of social media in Europe and the UK. Use our expert e-commerce recommendations to make sure that you're ahead of the curve. User generated content like Ratings and Reviews, Questions and Answers, and Visual Commerce is trusted 12 times more than content from brands, and can boost revenue by more than 15%. Its popularity is cemented in North America, but does this dominance extend into Europe? Find out in our report!